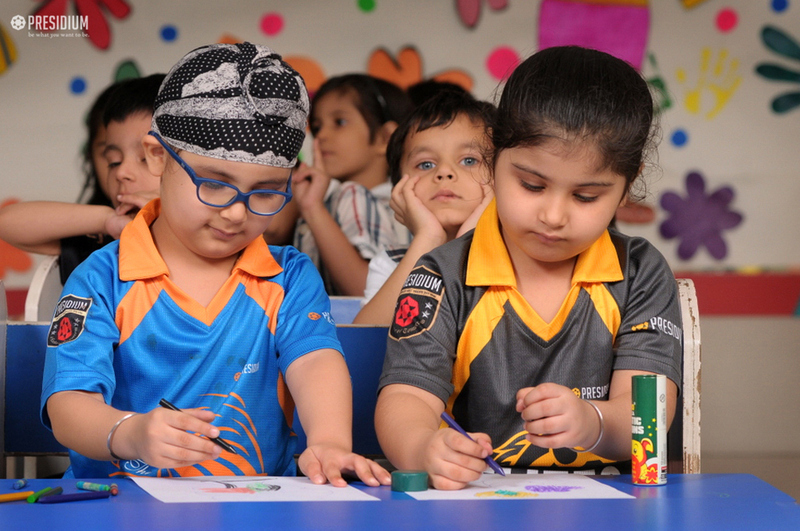 To spread the brightness of colours in the lives of the young toddlers, an ‘Intra Class Colouring Competition’ was conducted for grades nursery and prep. 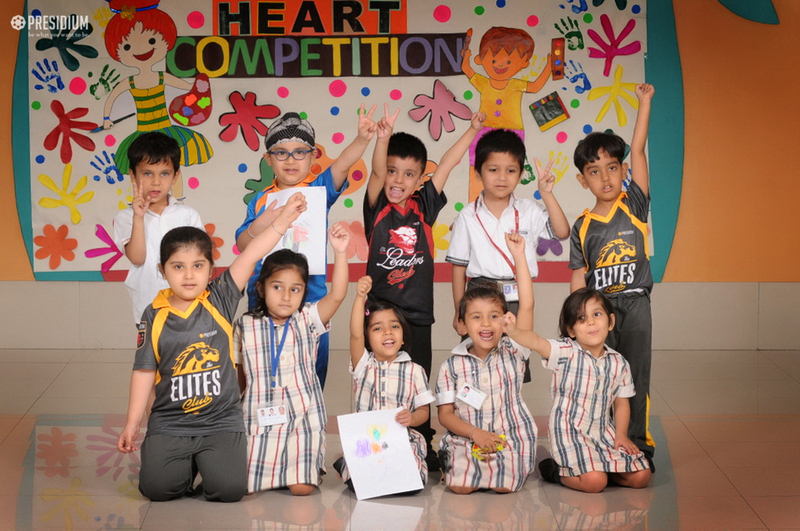 Our young Presidians poured their hearts in the - ‘Art from Heart’ colouring competition. They got different worksheets of aquarium and scenery in which they displayed their aesthetic skills. The young ones enjoyed the activity where they were able to showcase their imagination, make a choice of colours and exhibit their creativity. It was a pleasure to watch these little artists working with such ease with colours and crafting. Each of these drawings were done so beautifully and diligently by the Presidians that it was a treat to the eyes. The positive responses from everyone rendered the event a complete success.